teque-nique is an electronic music netlabel based in milano, italy, releasing music under a creative commons license (click here to see the license) since 2009. As our aim is to contribute to build a network of independent realities concerning the netaudio scene, we are open to any kind of collaboration. So feel free to contact us for any reason. 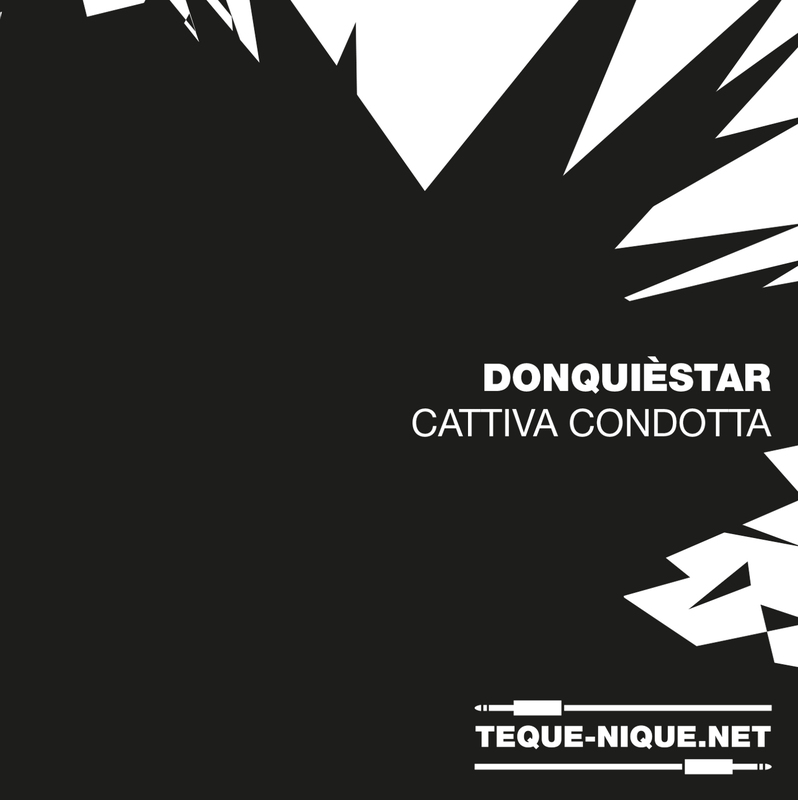 This highly anticipated Ep carries you into Donquièstar’s deeper instincts, co-engineered and Influenced by German whiz kid, Wolfgang Schwarz, and finished in Milan. Prepare yourself for a trip through a sometimes tough but also subtle record where there is no room for ambiguity or contrived emotions.